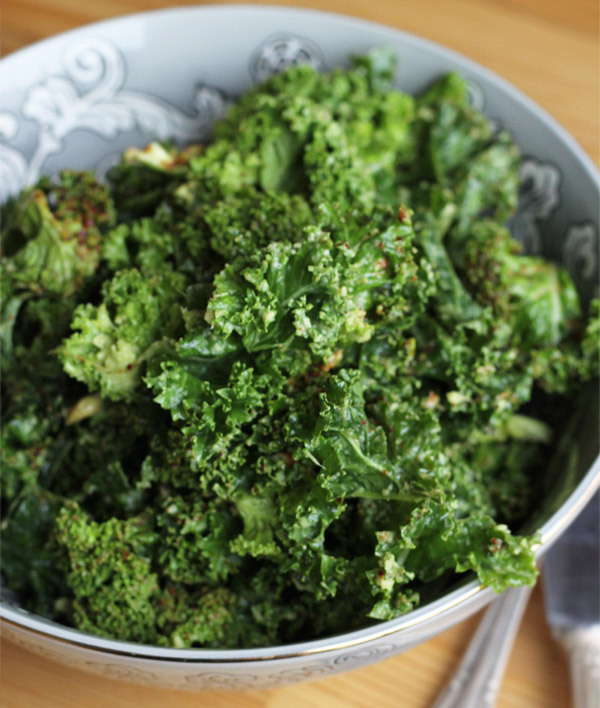 Enjoy this salad as part of a detox (if so remove the soy, replace with Himalayan pink salt) or use it to curb cravings. Ensure you are enjoying organic kale since kale is one of “the dirty dozen”, which means if it’s not grown organically contains pesticides you do not want anywhere near your body. To learn more about the dirty dozens and clean fifteen, go to EWG’s website to learn more about making an informed choice about your food. This sounds so tasty, I really need some Kale ideas. I may try this tonight!